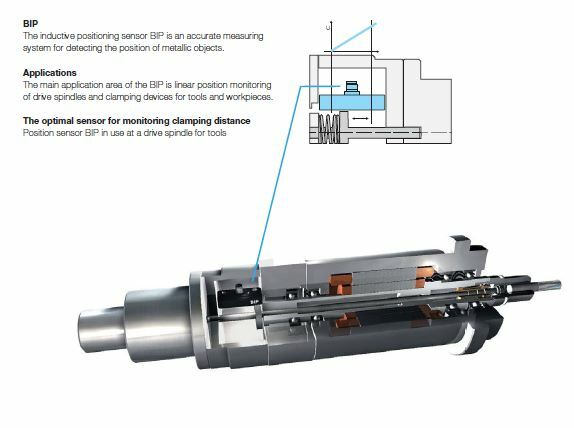 We’ve posted numerous articles here on the Sensortech blog about linear position sensors used for applications such as hydraulic cylinder position feedback, plastic injection molding machinery, tire manufacturing machinery, etc. What all of the applications have in common is that we’re generally talking about fairly long linear travels, usually longer than 12″, sometimes up to 300″. 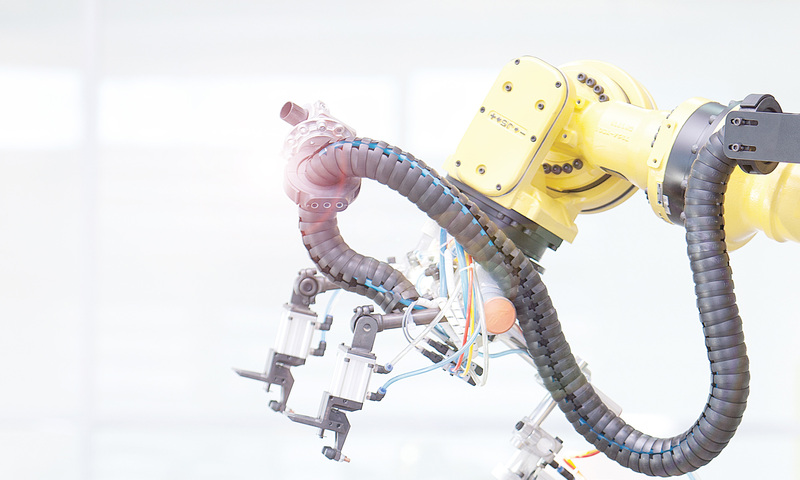 linear movements on automated assembly machinery, travels are sometimes only a couple of inches, and the available space to mount a position sensor is extremely limited. Fortunately, there are highly capable linear position sensors that are perfectly suited for such applications. precise linear position of a simple metal target. These sensors, with working strokes ranging from < 1″ up to around 5″ have are extremely compact, with very little dead zone. That means they fit into very tight spaces, where other type of linear position sensors simply couldn’t. 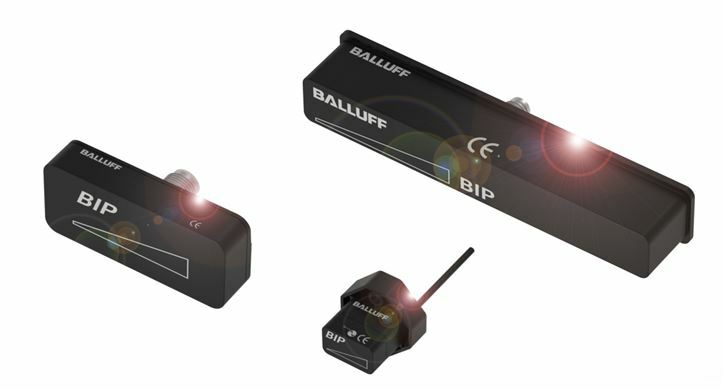 Typically, these types of sensors provide a position signal in the form of an analog voltage (0-10V) or current (4-20 mA). Increasingly though, IO-Link interfaces are gaining in popularity, offering simplified wiring, better noise immunity, built-in diagnostics, and the ability to easily get the position data into virtually any industrial field-bus architecture.